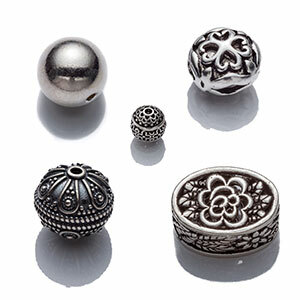 Findings are the components or the connecting pieces that jewelry artisans use to complete their jewelry creations. 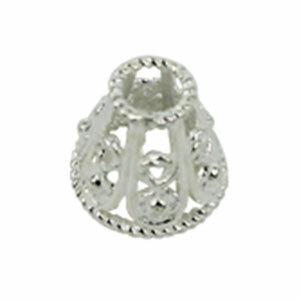 Sterling silver is a popular metal for producing findings and other pieces of stringing material. 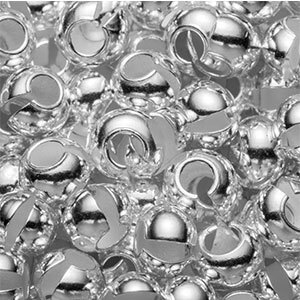 It is composed of 92.5 percent pure silver and 7.5 percent metal alloys: copper, zinc, tin and iron. It is also nickel-free. 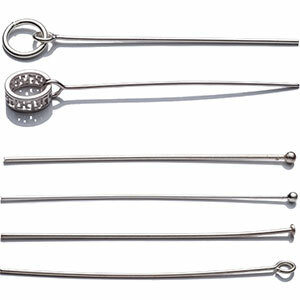 The prices of sterling silver findings and stringing materials are affected by the price of silver at production time, the intricacy of the design, and the labour and skills involved in producing the items in the factory. 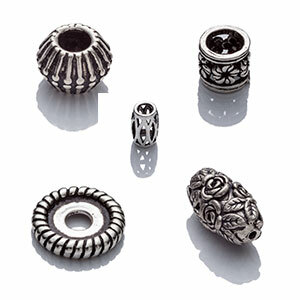 Jewelry artisans understand that using sterling silver components not only adds value to their finished design, but also helps the creation to maintain its value in the marketplace. 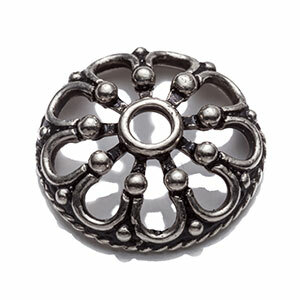 Jewelry artisans look for components that are elegant and unique, yet affordable. 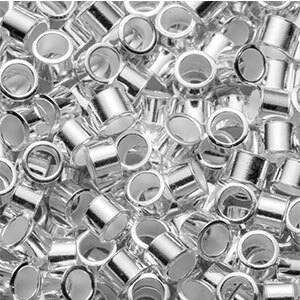 In the Italian tradition of producing components that are elegant and unique, our factory adds a high polish or shiny texture finish to our products. This process is more labour-intensive, but it ensures that the components are well made. The following are test reports that have been issued by the Guangdong Jewelry Testing Center and the Guangdong Jewelry Quality Supervision Station. These reports have determined the percentage of the silver and alloy contents.